Grace Hotels (www.gracehotels.com) today launched ‘La Dolfina Grace’, its second hotel and residential villas development in Argentina. Uniting the iconic La Dolfina polo and fashion brand with Grace Hotels, an acclaimed international luxury hotel group, La Dolfina Grace represents a unique collaboration to create a new up to 80-key hotel including serviced villas and apartments. Combining the sporting and lifestyle choice that is La Dolfina with the elegance and simplicity hallmark of Grace Hotels, La Dolfina Grace is a new concept in luxury living and hospitality. The hotel will be built to the usual Grace standards and feature a spa and gym, gourmet restaurant, cocktail and cigar bar and outdoor pool. The announcement follows the opening of Cafayate Grace hotel and residential villas development in Argentina’s Salta province in November 2013. Set to open in 2016 the hotel and villas complex will be adjacent to the world-famous La Dolfina Polo Club and will form part of the club’s exclusive 465 hectare residential estate set among woods and rivers in the town of Cañuelas, southern Buenos Aires province. 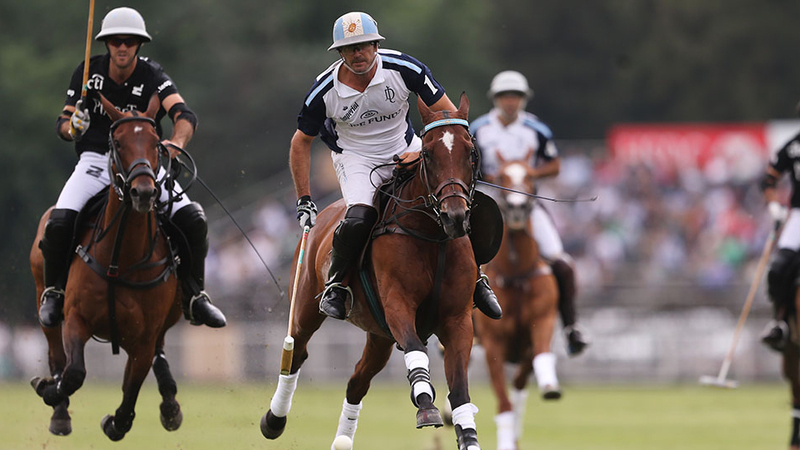 The estate is the vision of Adolfo Cambiaso, generally regarded as the greatest polo player ever to play the sport. “The lifestyle concept of La Dolfina Polo Ranch with its polo club, riding school and tennis club is unique to the region and the addition of a world-class hotel is a natural complement to the facilities that residents and visitors on this estate can enjoy,” said Ernesto Gutierrez, board member of La Dolfina Polo Ranch.